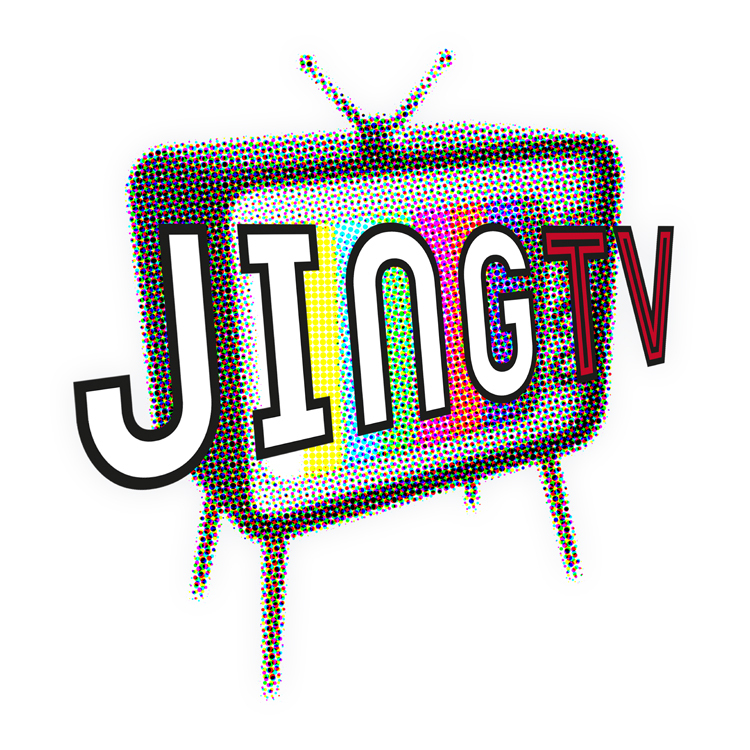 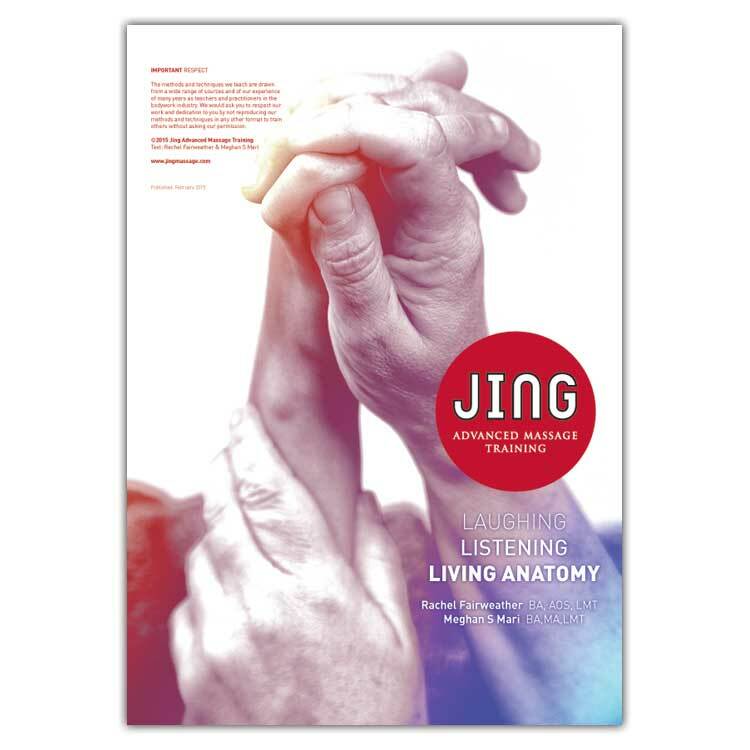 Brighton-based Jing approached us to help consolidate their disparate range of corporate materials and branding for print, film and online. 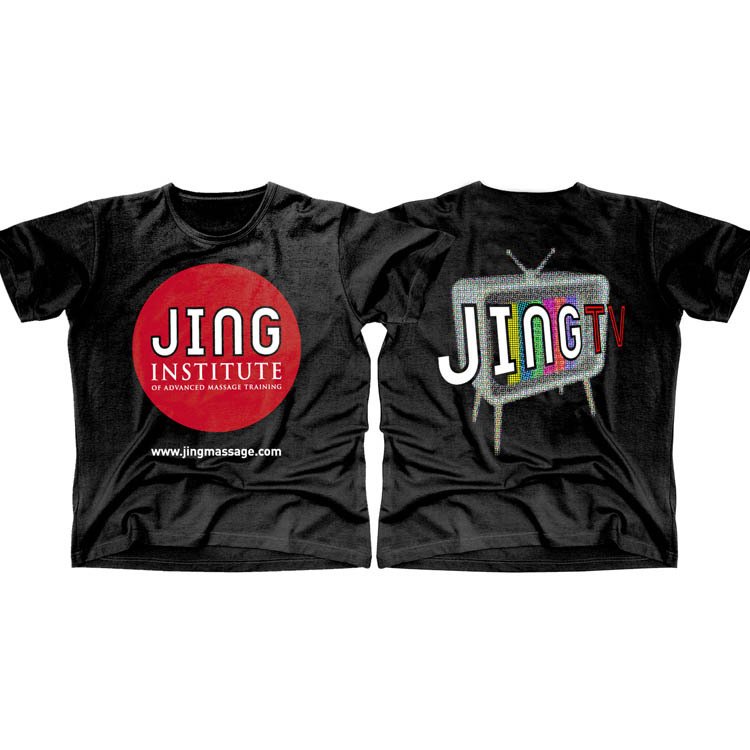 We transitioned their corporate identity gradually, evolving it into the strong and unified brand they have today. 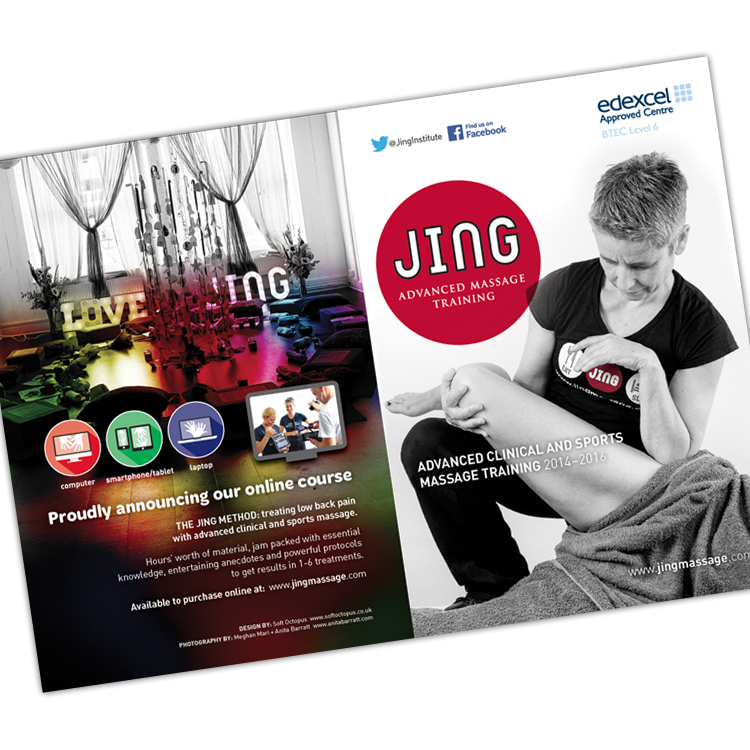 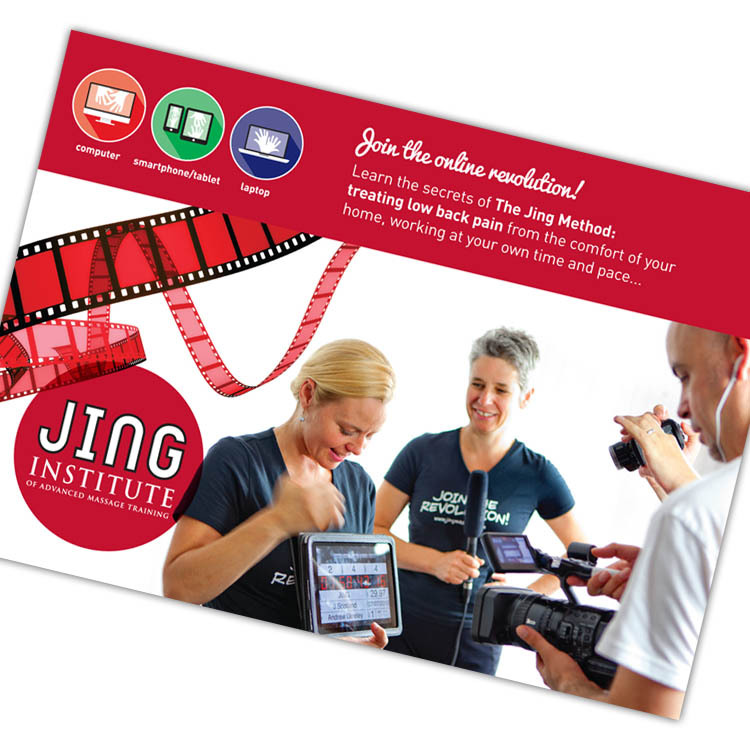 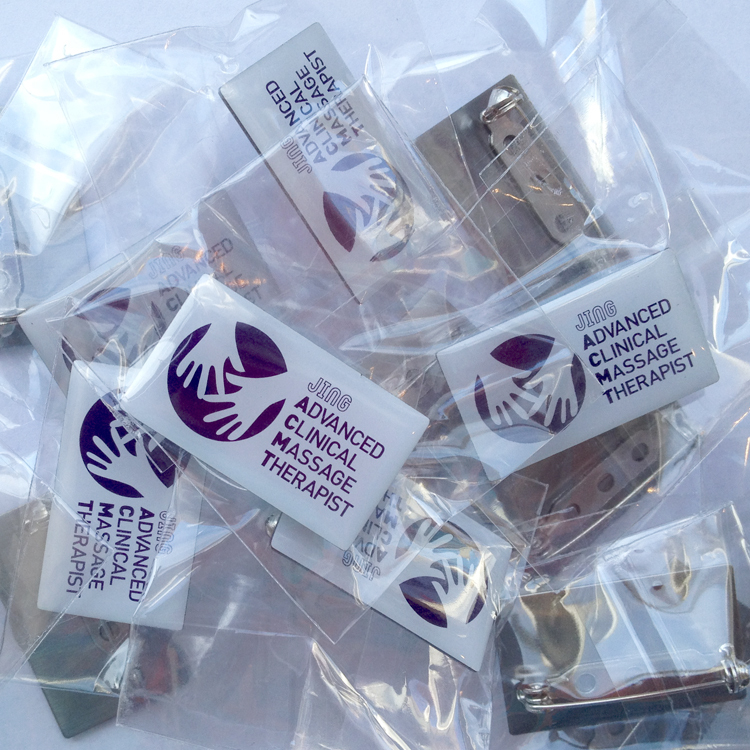 Jing has since grown to become the biggest provider of massage training in the UK.